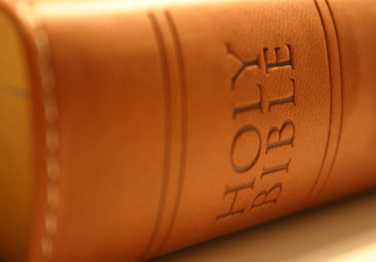 Did you know that you can read the entire Bible outloud in approximately 75 hours? It's true— in 1985 my mother, Lauralee Maudlin, conceived of a program called Bible Alive Aloud in which members of the congregation signed up to read half-hour portions of specific verses at a specific time. They started at noon on Palm Sunday, 1986, and read until 6:00 p.m. that day; they continued Monday through Saturday of Holy Week, starting at 6:30 a.m. and ending each evening at 6:00 p.m. They read 150 half-hour segments, Genesis 1:1 through Revelation 22:21, not including the Apocrypha. Here is a PDF of the 150 half-hour portions. House of Bread is a result of my love for the Bible, a musical based on the book of Ruth. Copyright © 2014 Lynn Maudlin, all rights reserved.